A group of 17 Democratic state attorneys general formally appealed the Dec. 14 decision in Texas v. U.S. issued by U.S. District Judge Reed O’Connor. In the case filed by 18 Republican state attorneys general and two GOP governors, O’Connor ruled that when Congress in 2017 reduced the tax penalty for not having insurance to zero, the rest of the law became invalidated. “Our coalition of attorneys general has been working around the clock to challenge the decision from the Northern District of Texas that threatens our entire health care system,” said California AG Xavier Becerra, who is leading the Democratic group. “This case could impact children, seniors, women, families and workers who have their own insurance through employers,” he said. The far-reaching impact of invalidating the law cannot be overstated. Even Republican health efforts — including many Trump administration initiatives — would be threatened by the disappearance of the ACA. There was a brief lag between O’Connor’s opinion and the Democrats’ appeal because the judge did not issue last month’s ruling as a formal, final decision, given it didn’t address other aspects of the GOP challenge. At the request of the Democratic attorneys general, on Dec. 30 the judge finalized his findings for this part of the case, and clarified that the law would remain in effect during the appeals process. Separately, the brand-new Democratic majority in the U.S. House voted to support the appeal of the decision on their first day in charge of the chamber. 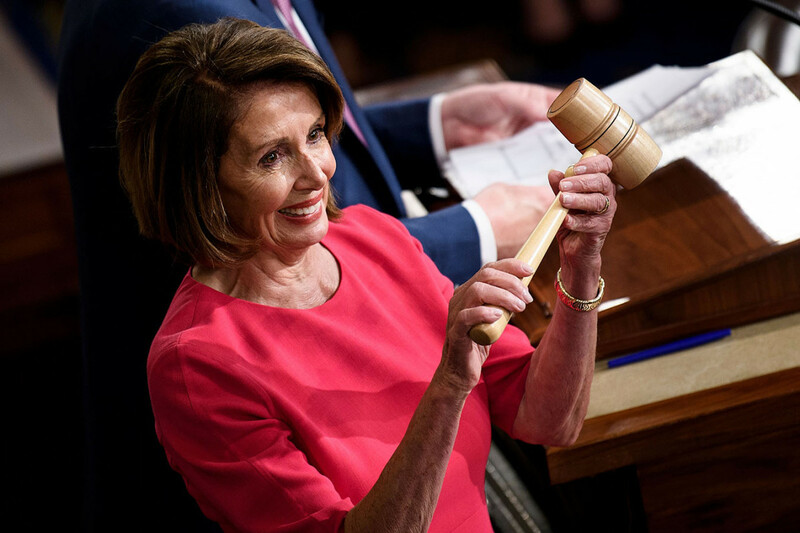 They approved language authorizing House Speaker Nancy Pelosi “to intervene, otherwise appear, or take any other steps in any other cases involving the Patient Protection and Affordable Care Act,” better known as the ACA. House Democrats also filed a motion to intervene in the defense of the ACA against the GOP-led lawsuit. Republicans on the House floor were not impressed. “That effort does not preserve preexisting conditions,” Rep. Greg Walden (R-Ore.), now the ranking member of the House Energy and Commerce Committee, said on the floor. Walden, who helped lead the GOP’s unsuccessful “repeal-and-replace” effort in the last Congress, suggested that lawmakers should instead pass a law reaffirming the preexisting condition protections. Some backers of the law agreed with Walden. “The House should pass a bill. Send it to the Senate. See what happens,” tweeted University of Michigan law professor Nicholas Bagley. In an op-ed written with fellow Michigan law professor Richard Primus, Bagley said Congress could more effectively remove the legal threat to the law by raising the mandate penalty to a dollar, by repealing the mandate entirely or by clarifying that eliminating the mandate penalty does not require the invalidation of the rest of the law. “Any of these solutions could be accomplished in a one-sentence statute, and any one of them would end the Texas lawsuit,” they wrote. California Healthline’s California politics correspondent Samantha Young contributed to this report.